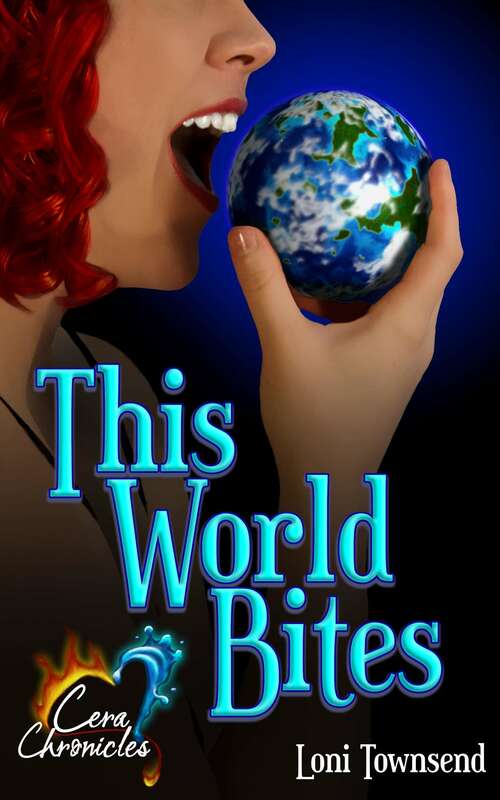 I wrote a blurb for This World Bites. Actually, as it was pointed out to me, I wrote a list of events, not a blurb. In other words, it sucked. But the girls in my facebook writing group set me straight and gave me some very helpful feedback, such as definitions. As a result, she pointed me to Query Shark and I’ve done some analysis, comparing what I thought was a decently good “blurb” for Thanmir War to all the blunt, honest feedback found on the site. Don’t say “I look forward to hearing from you soon”. Say “Thank you for your time and consideration”. Don’t brag about your accomplishments unless it’s relevant. Don’t mention contests. Stating why you wrote the book is unnecessary (unless it’s a memoir). A series of events is not a plot. Give an idea of plot, sense of characters, and the stakes. Make sure your query is logical. The query doesn’t have to start at the beginning of the story. Use plain, simple, elegant writing. Subject, verb, clause. Writing a query in character is gimmicky. Research who you are addressing. Avoid character and location soup. Don’t send blocks of text. It’d better be complete, so saying it’s complete is unnecessary. *cough* High word counts result in rejection. After reading all (yes, all) of the feedback listed on the blog, I looked again at my Thanmir War blurb. Derek thinks his chronic headaches are the worst of his problems. He’s wrong. He wakes up on an unknown world, surrounded by dead men he has no memory of killing. Now his only way home is a missing amnesic woman who isn’t fully human. Misconceptions about her disappearance spawn further complications as two armies converge in a war between provinces, fueled by the manipulations of a vindictive full-blood elemental who wants her power back. Derek finds himself mixed up with mercenaries and guardians and a murderous alter ego possessing his body. He wants nothing more than to return to the life and family he loves. But will he change his mind when the woman who has haunted his dreams appears in the flesh? Ouch. Generalizations. Nothing about plot. Derek is cursed. He’s been plagued with chronic headaches since childhood and every time he starts getting intimate with a woman, accidents happen. But a life of forced abstinence isn’t the worst of his problems. He wakes up on an unknown world, surrounded by dead men he has no memory of killing. His only way back to his semi-normal life and family is MaTisha, an amnesic woman who isn’t fully human. But going home isn’t as easy as he had hoped, not when MaTisha is sought by two opposing armies who are waging a war. To top that, Derek discovers he has a murderous alter ego with a personal mission to keep her safe. And the alter ego has no plans on leaving her side. In my opinion, it’s better, but of course I wrote it. But it leaves a whole lot of the story out and certainly doesn’t read like it warrants 173K. It doesn’t cover any of the subplots. And Query Shark will “reject” it based solely on word count anyways. 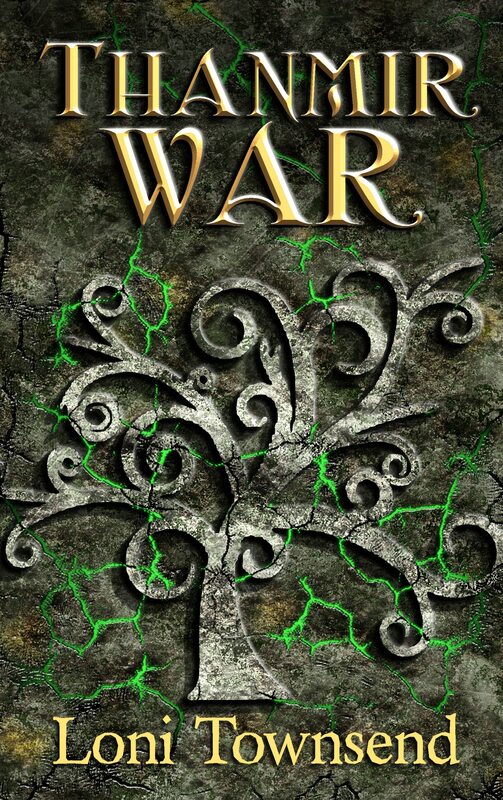 Thanmir War, 173,000 words, is a fantasy told from the point-of-views of Derek, MaTisha, a ruler’s twin brother, and a unit commander of the opposing army. It sounds clunky, but at least it’d indicate that there’s more to the story than just Derek and his alter ego. Ah the query. The bane of all writers. I tend to find it takes me to, at least, version six (and much help) to even begin getting it right. It doesn’t need to cover subplots and, usually, those are mentioned in a synopsis. The query I have for The Rogue King doesn’t even mention Kael until the end, and he takes up more of the story than his mother. This query seems a little slim to me. But then most of my queries are around 180-250 words. I think 200 is the norm. I could be wrong on that. I’ve reservations about the “every time he starts getting intimate with a woman, accidents happen.” As it’s meaning can be taken more like he’s fathering children all over the place, making the last sentence puzzling. And I think, at the end, “told from multiple point-of-views” would make it less clunky. This is also, generally, where genre is mentioned (even when the genre is obvious). Derek is cursed. He’s been plagued with chronic headaches since childhood and he’s pretty sure something’s conspiring against him every time he starts getting intimate with a woman. But a life of forced abstinence isn’t the worst of his problems when he wakes up on an unknown world, surrounded by dead men. His only way back to his semi-normal life and family is MaTisha, an amnesic woman who literally resembles the woman of his dreams. But going home isn’t as easy as he had hoped, not when MaTisha is sought by two opposing armies prepared to do anything to keep her from the other side. Trapped in the middle, Derek finds himself mixed up with mercenaries and guardians. And now, he’s burdened with a murderous alter ego with a personal mission to keep MaTisha safe. 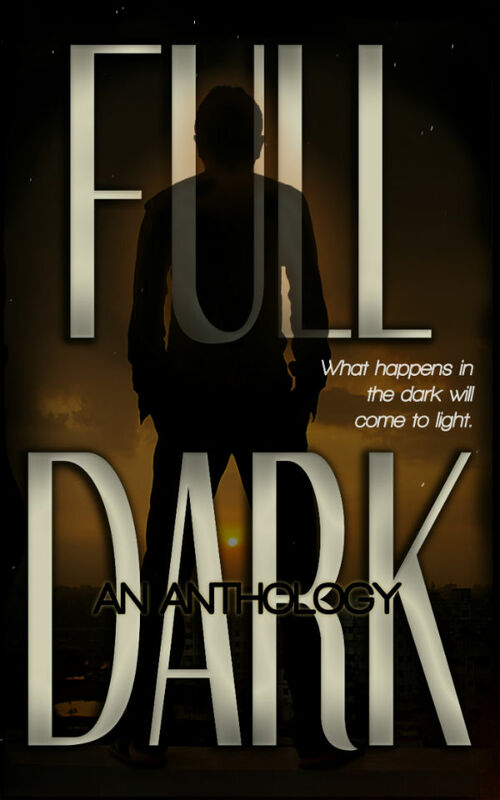 Derek may want nothing more than to return to the life and family he loves, but the alter ego has no plans on leaving her side and may know more than he’s willing to let on. THANMIR WAR is a fantasy told through multiple point-of-views. At 173,000 words, it is the first of a series. I’ve never written a query before so by all means, tinker away! 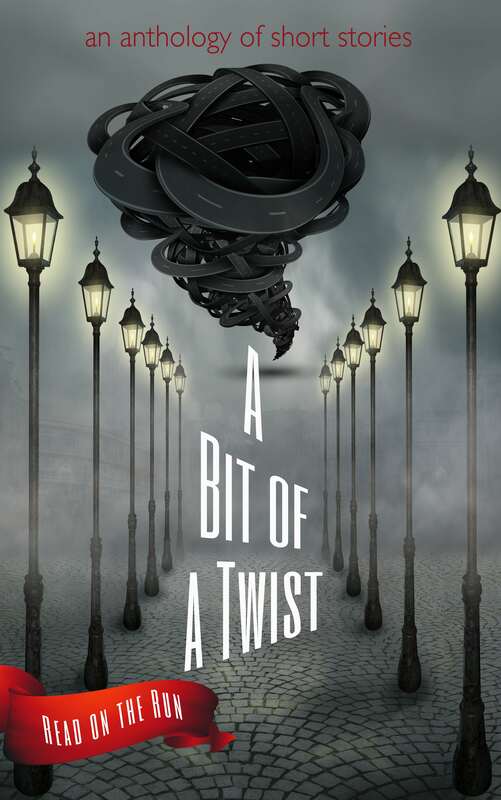 Since I do intend to self publish, my goal was to write a query that could double as a book cover blurb. With that in mind, I don’t want “who literally resembles the woman of his dreams” in there, because my intentions are to mislead the reader. *cough* I’ll definitely take that last line though! My best friend liked the intro to the previous blurb better. I think it has to do with the intimacy and accidents which turned her off to the second one. In one of my attempts, I had said “every time he was intimate, accidents happened” and that one definitely triggered the whole “babies everywhere!” thought. I’ll try some rewording tonight. The “he’s pretty sure something’s conspiring against him” doesn’t quite work for me. I’ll play off your suggestions and see what I can come up with. After further thought, I’ve decided to exclude the topic of forced abstinence, seeing that it probably wouldn’t appeal to my targeted genre. I went back to my original opener. Based on your suggestions, I noticed you took out the “he has no memory of killing”. Not sure of your reasons, I decided that it may be considered giving too much away. Derek thinks his chronic headaches are the worst of his problems. He wakes up in the middle of an unknown forest, barefoot and surround by a couple dozen dead men. His only way back to civilized society is MaTisha, an amnesic woman with the power to transcend world boundaries. But going home isn’t as easy as he had hoped, not when MaTisha is sought by two opposing armies prepared to do anything to keep her from the other side. Derek finds himself caught in the center, mixed up with mercenaries and guardians. And now, he’s been possessed by a murderous alter ego with a personal mission to keep MaTisha safe. He wants nothing more than to return to the life and family he loves. But his alter ego seems to have other plans. I reworded the “Derek finds himself caught in the center” because from what I read on Query Shark, the agent that runs the blog doesn’t care for sentences that start out with clauses. I’m a bit on the fence about the “He’s wrong.” portion as, usually, if it starts off that all he has to worry about is [insert minor problem here], things are going to get worse. Not sure what to do about the “civilized society” bit either. I suppose since MaTisha can “transcend world boundaries” you could just call it Earth.